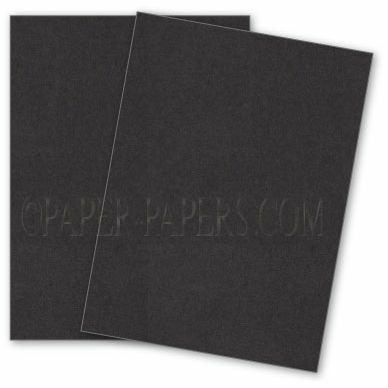 The unique DUR-O-TONE paper, made exclusively by French paper mills, is a great addition to any creative project. 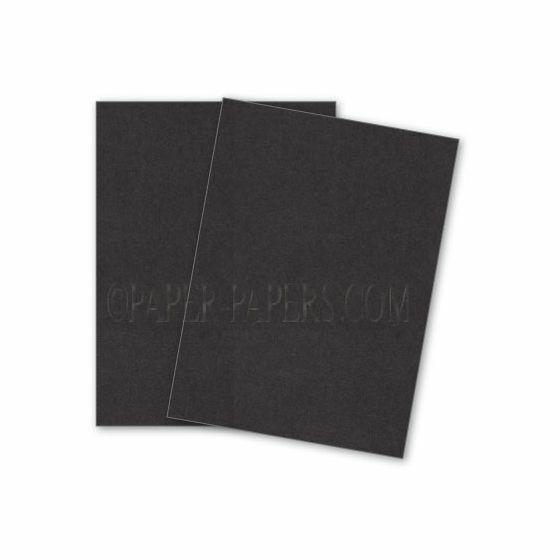 We carry this durable line of paper in various sizes & weights. Durotone is made up of 11 color selections. 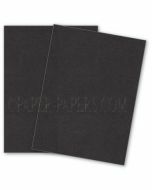 Here at Paper-Papers we stock all 11 colors in the paper & various envelope sizes. Durotone BUTCHER has a unique look and touch. Durotone BUTCHER'S nice slick feel and visual appeal offers an identity all its own. Durotone NEWSPRINT along with Packing Brown Wrap & Steel Grey, have an authentic rustic look and earthy feel.